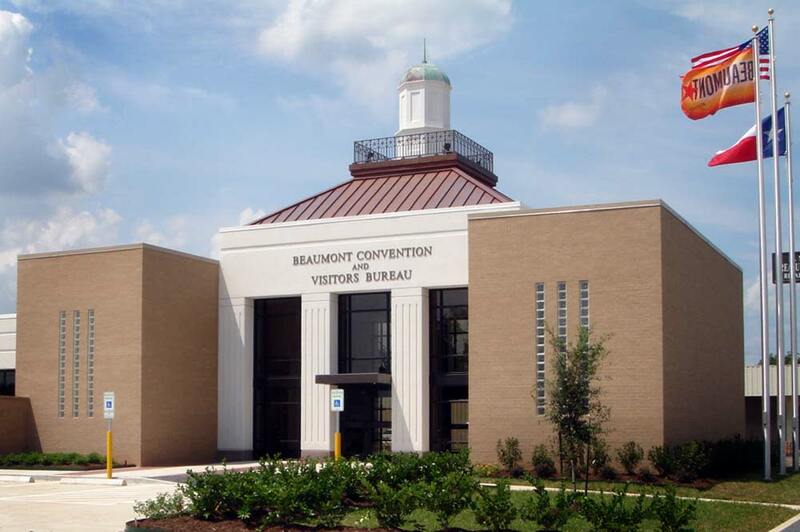 As summer kicks-off, the Beaumont Convention & Visitors Bureau (CVB) is pleased to announce the release of two new projects: the Beaumont Sports Facility Guide and the Official Visitors Guide for Southeast Texas. Both of these will help make planning a little easier when organizing a sporting event in Beaumont or preparing for a Southeast Texas summer vacation. 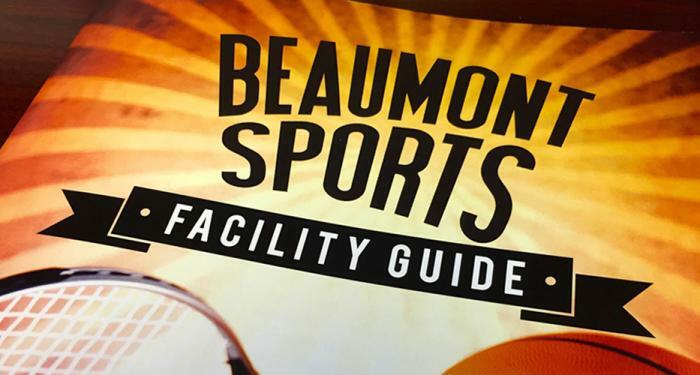 The newly redesigned Sports Facility Guide, produced by the Beaumont CVB, showcases and markets the City of Beaumont’s top sporting facilities including: Beaumont Athletic Complex, Ford Park Event Center, City of Beaumont Municipal Tennis Center and others. The 18-page guide features relevant specs and is geared towards drawing more tournament business to Beaumont for tennis, softball/baseball, soccer, swimming, football and indoor sports. Other features include: hotel accommodations, client testimonials, maps and transportation information. “Beaumont has already seen great economic benefit from sporting events with $2.6 million brought into Beaumont during our second quarter alone,” says Freddie Willard, Director of Sales for the Beaumont CVB. “The Sports Facility Guide is a valuable resource and it will help bring more sporting business to Beaumont when talking to tournament planners at upcoming sports trade shows like Connect Sports Marketplace,” she continues. For leisure travelers, the 80-page Official Visitors Guide for Southeast Texas is produced annually. The guide includes articles and visitor information for the cities of Beaumont, Port Arthur, Nederland, Port Neches and Groves and is a collaborative project between the cities to promote tourism in Jefferson County. It includes detailed articles devoted to outdoor activities, entertainment, arts & performing arts, museums, dining, shopping and more. Along with accommodation details, it includes area listings for transportation, fishing & paddling guides and other essential information. The Official Visitors Guide for Southeast Texas is available free to tourists in 95 locations along Interstate 10 from Orange to Houston, all Texas Information Centers throughout the state and select locations in Southeast Texas. For more information, please contact Stephanie Molina.